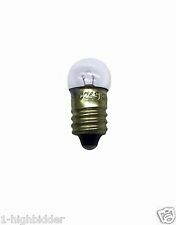 Neues AngebotGoerz Tenax. 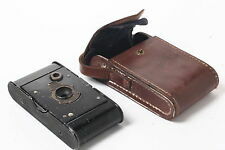 1920's Folding Plate Camera With Compur Shutter & 12.5cm F6.3 Lens. 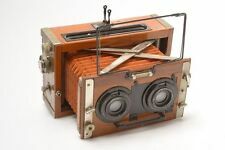 Goerz Tenax. 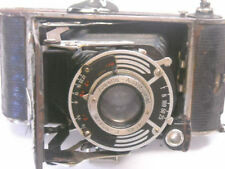 Bellows look to be light tight, not film tested though. 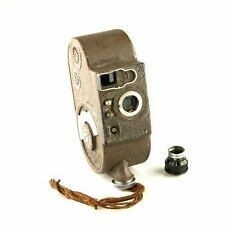 Neues Angebotc1930s Hugo Meyer Gorlitz DRP MEGOFLEX Reflex Viewfinder for LEICA Camera NR! It appears to be in. DRP Gorlitz. full working order. Serial No 1165. There is paint loss due to its age c1930s and from use. This is a rare item. VINTAGE MINIATURE HIT style C.M.C. JAPAN SPY PHOTO CAMERA CASE unique blue c1950. Shipped with USPS First Class Package. The lens appears to be in excellent condition with no discernible dents or scratches. The lens looks clear. The lens includes original bubble case and front lens cap. (Any yellow color in the lens is a reflection of the table top and the bright spots are reflections from the lights). Custom quotes available for most countries. 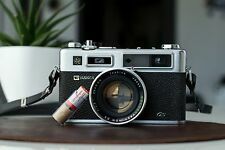 Minolta 35 Model F Rangefinder & Chiyoko Super Rokkor 1:2.8 f=45mm lens RARE. This is a rare find as it was in a box in a garage for years. 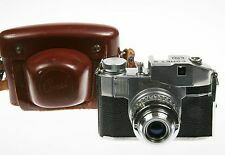 Instamatic, Kodak, Agfa, Isolette, 126, pellicules, argentiques, appareil ancien. Impression 3D sur demande. Les exemples ont été réalisé sur des pellicules périmés. PESO SENZA IMBALLO CIRCA 500 GRAMMI. Also. 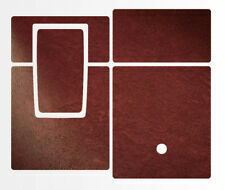 3 beautiful 1/4 plate film holders in gorgeous mahogany and copper/brass in their own leather box numbers 5/6, 7/8, 9/10. On ly o ne h as it’s glass in si de. gorgeous mahogany and brass or copper.beautifully made. 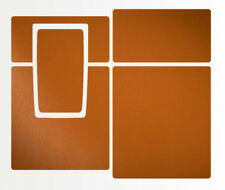 The outer brown leather covering has splits & wear to it. It has not been tested with film. It opens & closes nice and looking through the viewer and at the lens, it looks clear & clean. So far all I have sent have arrived safe. 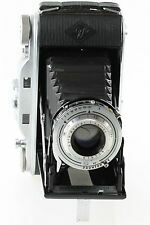 Neues AngebotVoigtländer Bessa RF mit Skopar 3,5 / 10,5cm - schön ! They are sold as is, and haven't test yet.